Diligentiam designs out of the box solutions that will create cash infusions for your business. Diligentiam has a professional team with over 200 years of experience helping businesses improve their financial health. Diligentiam is your reliable partner for due diligence and transaction advisory success. With an impending transaction, it takes the efforts and labor of a seasoned due diligence team to help close your deal. We work hard for our clients to unlock hidden value throughout the diligence, valuation, and advisory process. You’ve been diligent in building your business. Let us help you stay diligent as you take the next steps. Whether we are conducting due diligence studies, reviewing financial reports to make tax recommendations, or incorporating new technologies to maximize your company procedures, we scope the entirety of your needs up front and offer a mile-stone driven timeline for the delivery of our work. Our services are designed to operate with minimal disruption to normal business operations. We work with you, as partners, to review your business and answer the tough questions necessary to execute a transaction or mitigate a major risk. After conducting due diligence on a potential commercial real estate acquisition, Diligentiam can advise your business on the most effective tax strategy for the newly-acquired property. This saves the added cost of additional research and obtaining financial data for the tax advisement, as Diligentiam has already prepared this information in the course of due diligence. Our seasoned professionals have years of experience in commercial real estate. We know how to find and maximize every available tax credit for your properties. All acquisitions come with certain unavoidable risks, and risk management counseling is a logical step after due diligence investigations. Offering these services together is more efficient and cost-effective than contracting them from two separate providers. Perhaps you need to create a new strategic business plan after the merger of two companies. Having completed due diligence on the merger, Diligentiam already has the necessary background data needed to develop a new business plan. Diligentiam knows that you have many options for due diligence providers. Our corporate ethos is different, and we implement it in all aspects of our services to ensure the highest quality of service. We move quickly. Our professionals will reduce the impact that our services may have on your daily operations. 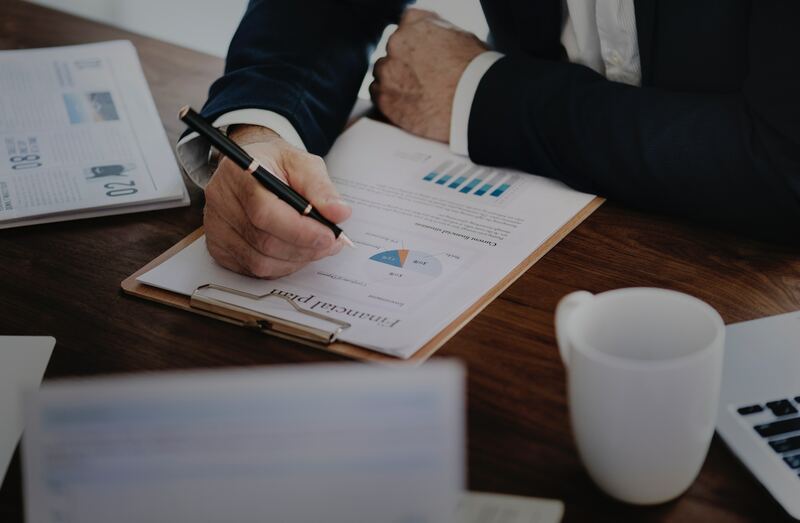 We also quickly identify problems early in the due diligence process, so that they can be resolved with the lender and other parties as quickly as possible. This, too, mitigates the impact that a due diligence process takes on daily operations and profitability. Diligentiam starts due diligence early in the process … before you have even decided whether to purchase. We start by vetting potential targets for you. Our due diligence is thorough, and it continues even after the transaction has closed. We continue monitoring your reconstituted company to ensure a successful transition period and efficient operations after the change. We work with you, as partners, in the success of your business. We offer as many options as possible. Our consultants will then work with you to identify what is the best course of action for your business. We believe that customer satisfaction is greatest when we work together to find the right solutions for you. It takes more than acts of due diligence to succeed in the world of business. Diligence must be a continuous strategy. At Diligentiam, we believe that diligence is the key to sustainable business growth. Let us partner with your business to create processes by which well-informed decisions lead to consistent results. I have worked with the Diligentiam team for many years in the areas of mergers, acquisitions, taxation, real estate and entity structuring. Through their due diligence and structuring, they have saved us millions of tax dollars during our merger and acquisition spin-off phases of the railroad and the creation of a reality affiliate. In addition, the team members of Diligentiam used various sections of the Internal Revenue Tax Code to identify and combine appropriate sectors which resulted in increasing our equity by over twenty-five million dollars. This also gave us a step up in basis on our right-of-way property for both tax and financial purposes. Diligentiam’s efforts in obtaining the R & D Tax Credit had an immediate positive cash flow effect on our business. The cash we unleashed was a catalyst for growth and allowed us to make investments in technology and hire additional employees. Diligentiam is friendly and very easy to work with and we have come to view them as a partner and colleague. I would encourage any manager to allow Diligentiam to analyze his or her business to determine if any of the tools in Diligentiam’s tool box can help improve their own cash flow. In my opinion, a no-cost analysis from Diligentiam is a no brainer. Jeff Fowler Decision Software Inc. I have known Roland of Diligentiam and his team members for over two decades and he has assisted me in many complicated business situations. In my opinion, they are one of the leading business strategist and have saved me and my companies hundreds of thousands of dollars in federal and state taxes. They are more than an accountant’s accountant, they are excellent business strategist who can develop a simple solution for a highly complicated problem. In addition, they have combined various sections of the tax code to legally reduce our companies tax exposures which in turn increased cash flow. Cardi Corporation engaged Diligentiam in several bank and tax matters over the last several years. They have saved us millions of tax dollars and assisted us in reducing operating cost, principally in the insurance and payroll tax area. In addition, they have assisted us in obtaining financing for our operations when financial institutions were not lending to the construction industry. They were able to bridge the bank’s criteria and our operating information in a clear and concise manner so that the information was easily comprehended. The Cardi family has been in the construction industry for over one hundred years and capital infusion has been necessary during our growth process. Now we are Rhode Island’s largest heavy highway and bridge contractor due to this growth process with the assistance of the Diligentiam team. Put due diligence consulting to work for your business today.